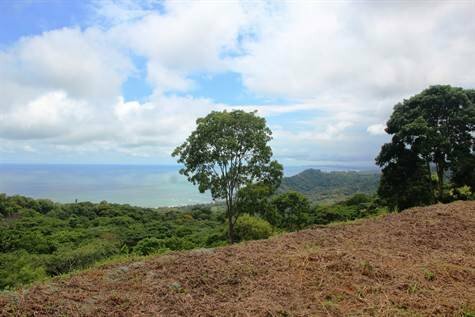 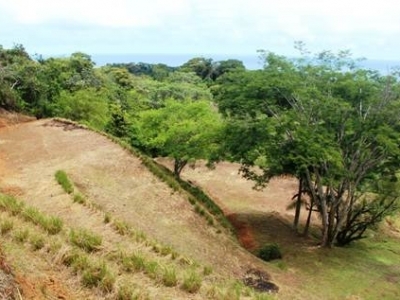 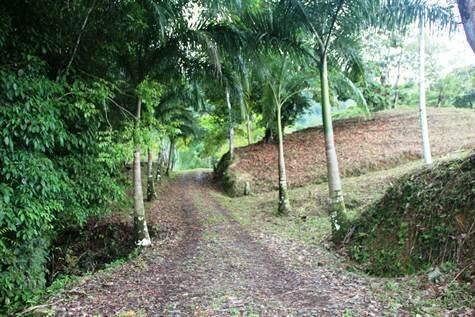 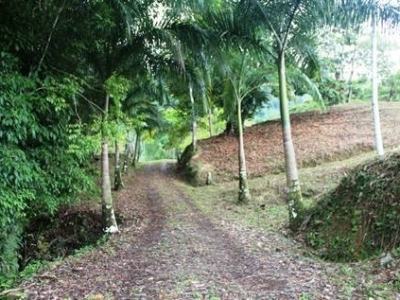 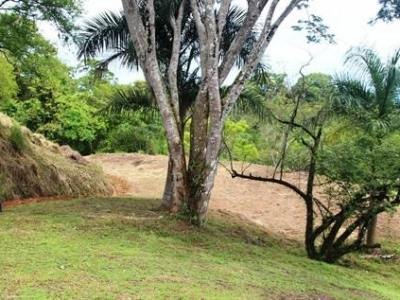 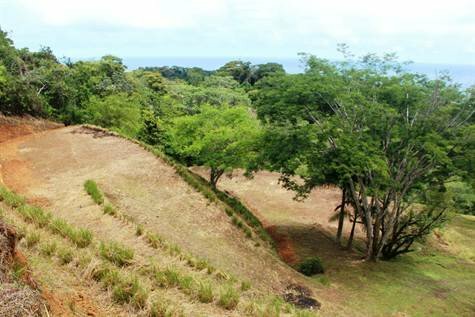 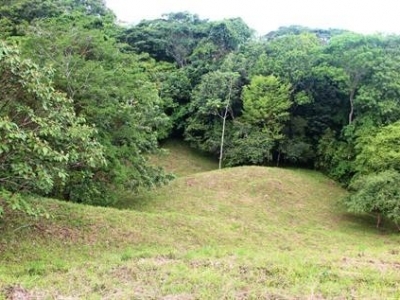 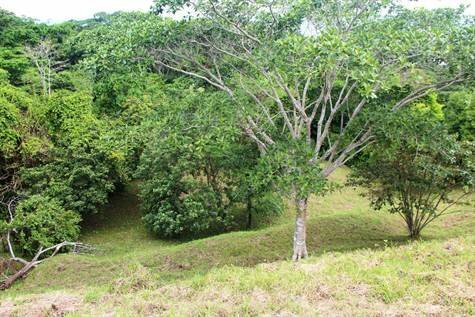 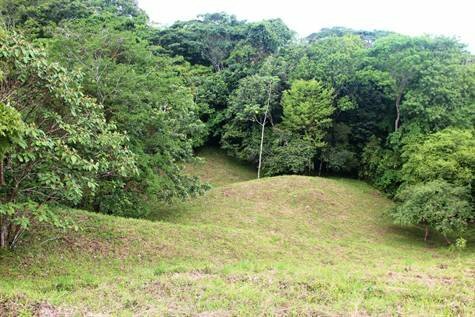 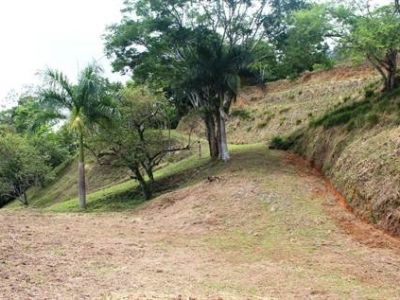 3.5 ACRES – Amazing Sunset Ocean View Property With Multiple Building Sites In Escaleras! 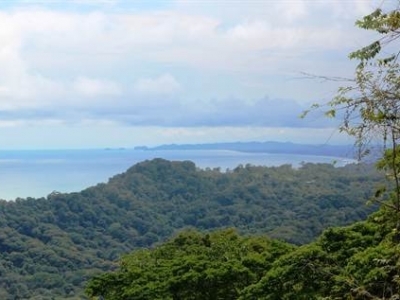 This property is ideal for the visionary who wants to be inspired in perpetuity by some of Costa Rica’s most dramatic ocean and coastal views. 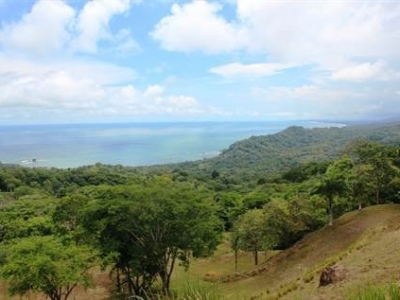 Virtually every square foot of the property has AMAZING ocean views. 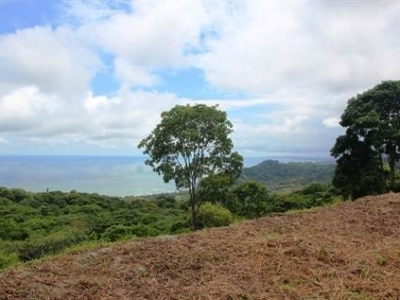 The property possesses all the features a buyer would want to see: great location, stunning views, friendly topography, abundant water and good value. 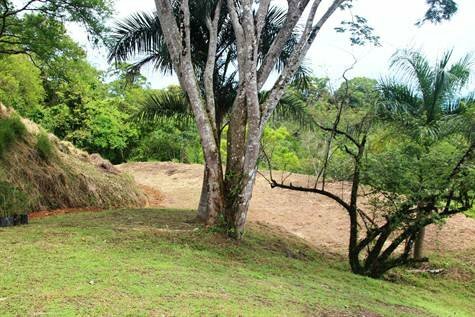 No zoning regulations, a shared water well and internal infrastructure make this parcel apt for the development of a multi-dwelling residence project, mixed use project, boutique hotel, retreat or even a private estate. 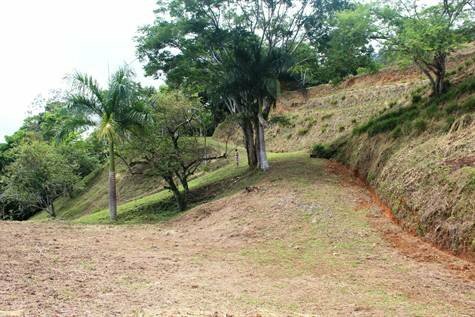 There are expansive and extensive usable building areas, an internal road with gravel surfacing, drainage and engineered building platforms in place. 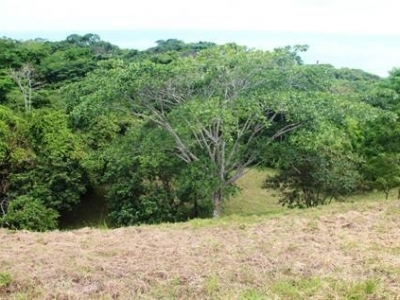 The land area is unusually “usable”” (most mtn side property has a fair bit of unusable space), with there being two engineered building pads and a rather large section of cleared, rolling hills that gently slope westward towards the ocean. 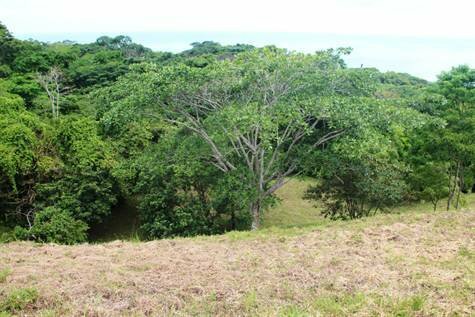 Also, the site is flanked by forest the bottom and sits among other very well valued properties and estates. 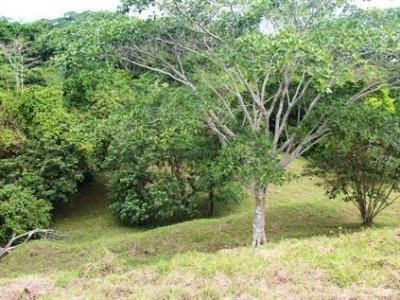 Formally being pasture, the property presents no environmental obstacles yet there are some beautiful and mature native trees which support the landscape. 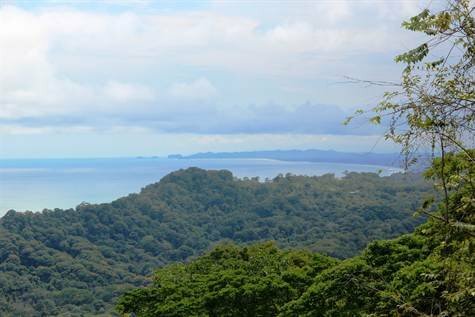 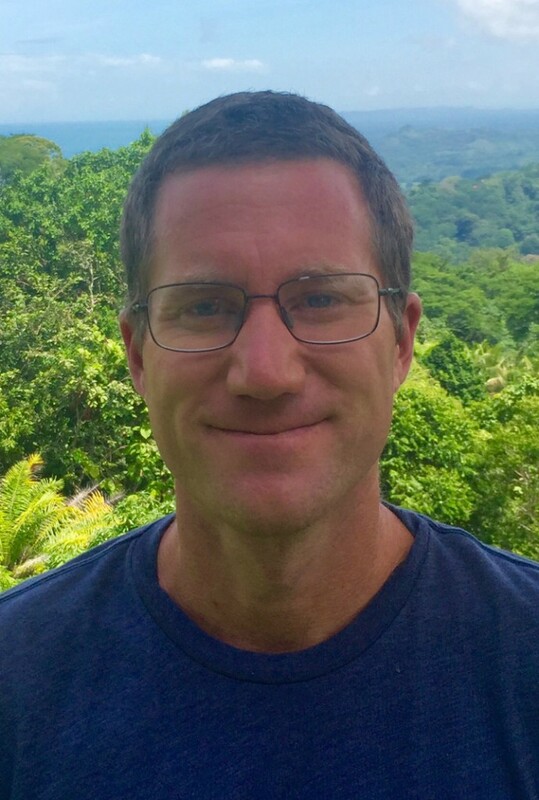 The views are simply stunning; the features include year round sunsets (the sunset moves here 20 degrees along the horizon throughout the year), the iconic Dominical Point and fishing boat moorings, rocky whitewater coast line, approx 20 miles of palm lined coast and the Manuel Antonio national park headlands in the distance. 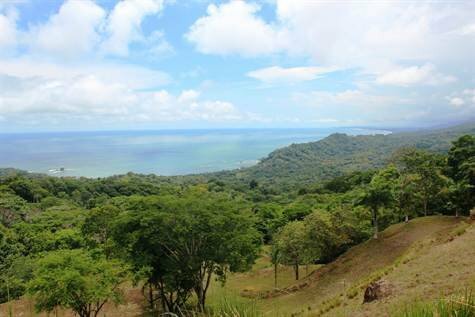 The Dominical area is quickly growing in popularity due to its stunning beauty, pristine coastline, laid back lifestyle and ease of access.